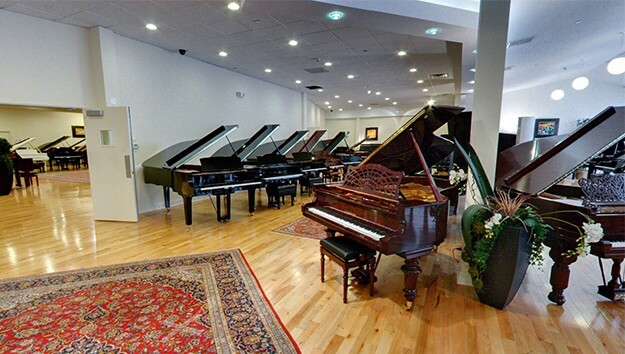 The region’s largest retailer with 4 spacious piano showrooms. 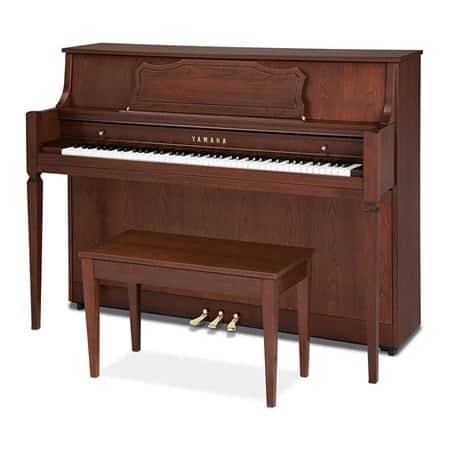 Big Savings on all Yamaha Digital Clavinova & AvantGrand Pianos. 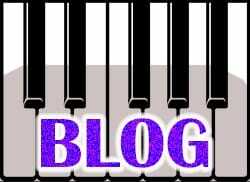 Simply the lowest price you will find anywhere online! 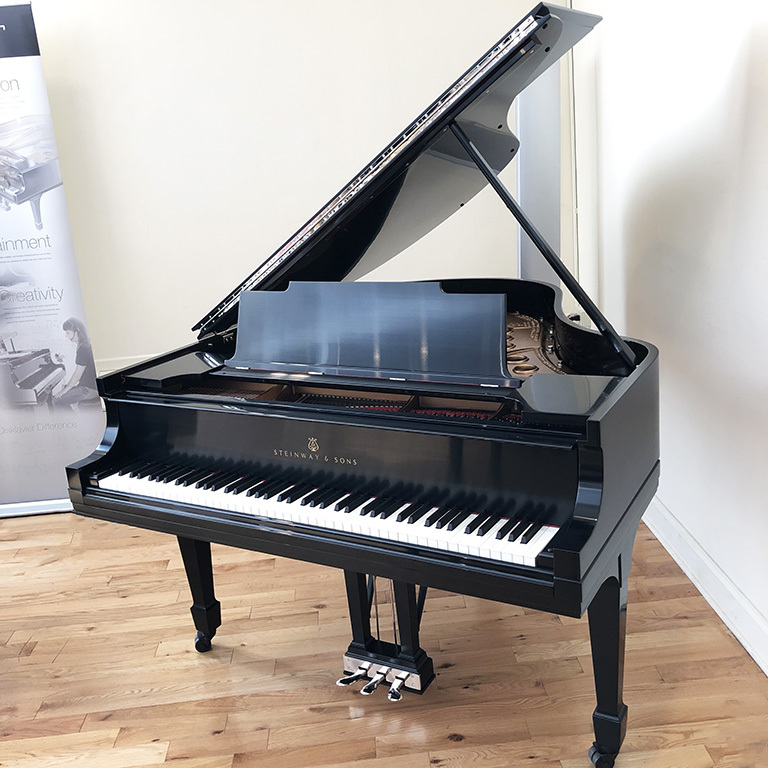 100 Steinways in stock! 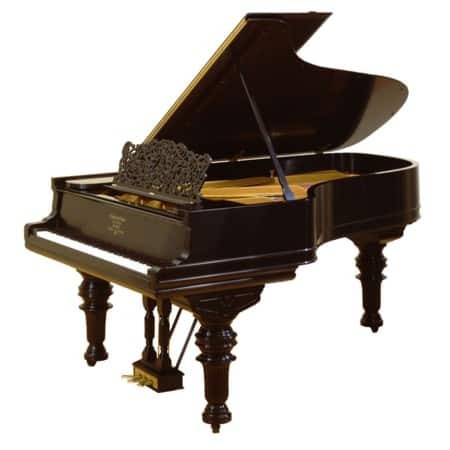 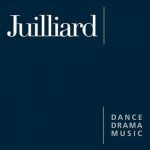 America’s broadest selection, rebuilt to exceptional standards set by our concert pianist owners. 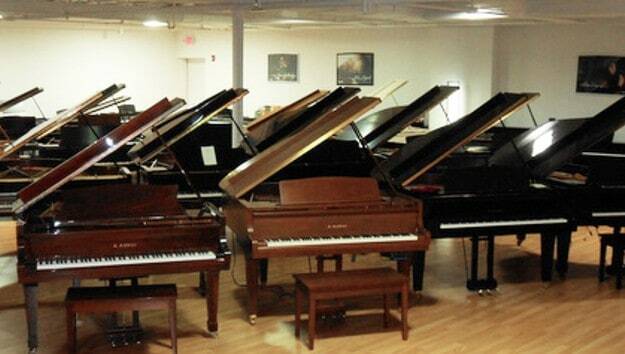 The region’s widest selection of pianos for sale. 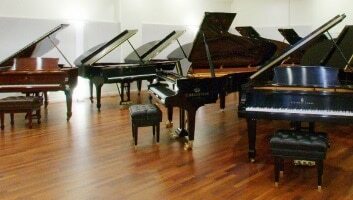 New Bosendorfer, Fazioli, Bechstein, Hoffmann and Yamaha Pianos. 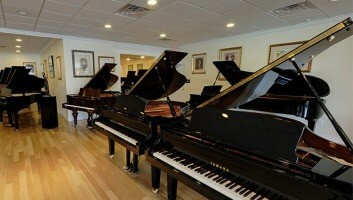 And the largest selection of used Steinway pianos– we restore over 100 Steinway pianos a year! 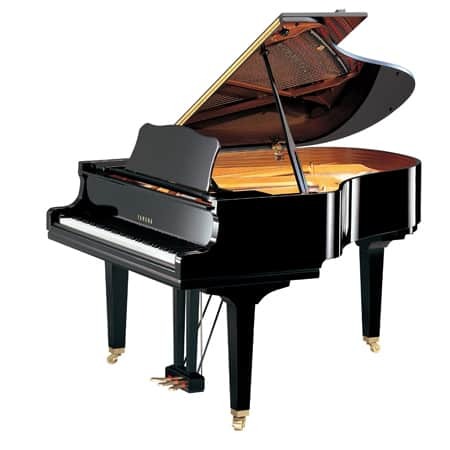 We also carry most brands of used pianos.